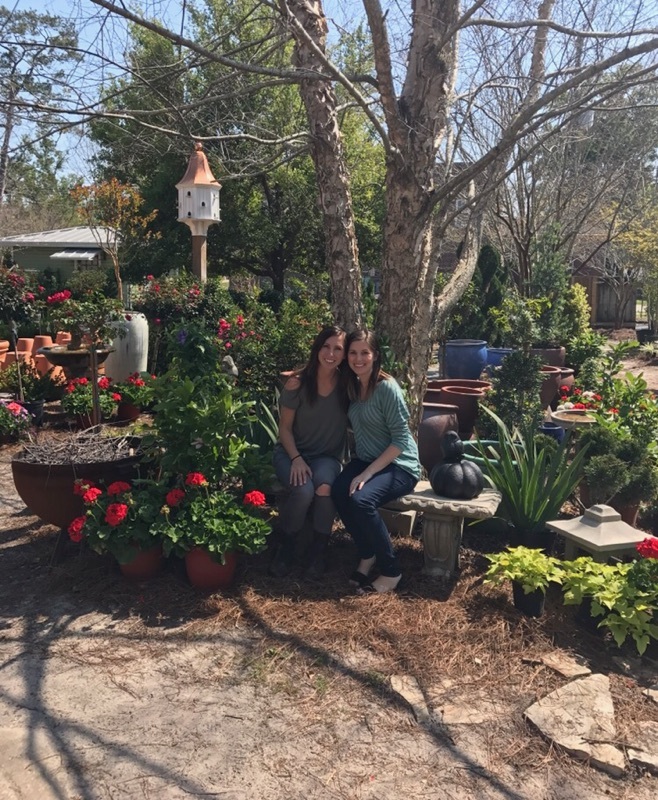 Its the perfect time to get your home + yard full of color, life, and new beginnings! 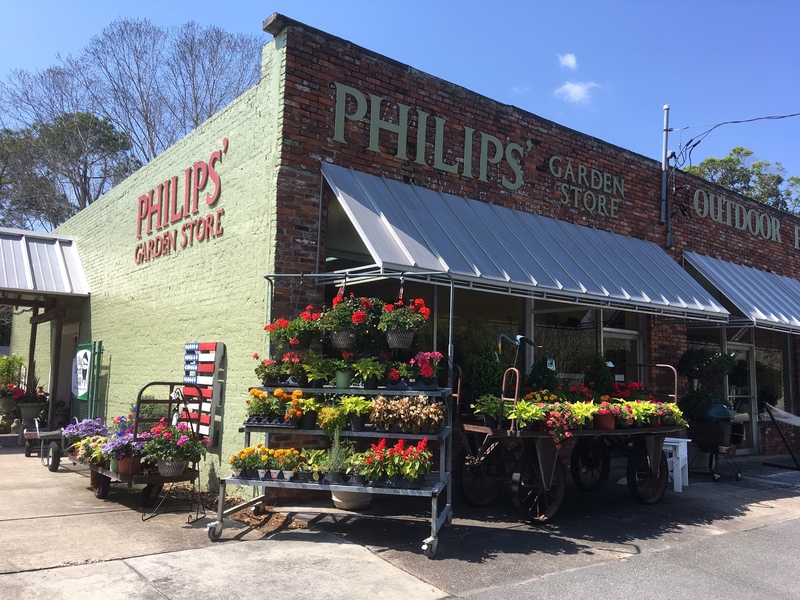 If you are anything like us, we needed some help to find low maintenance, hard-to-kill beauties to pretty up our homes and be able to compete with those naturally gifted green-thumbs next door! 3. Comment with your fave plant/flower! 1. 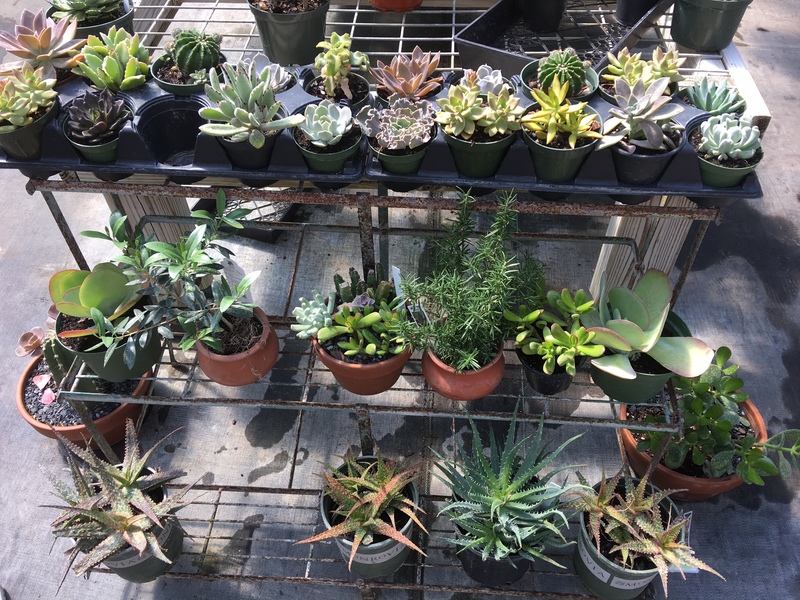 SUCCULENTS: While we may be a bit biased (cough, cough, our logo), we absolutely HAD to include succulents. There are countless variations, but the best care for them is actually outside in full to partial sun. However, if you choose to keep them inside, its ideal to have them on a windowsill where they will get their necessary sun. Best part is: little watering required! 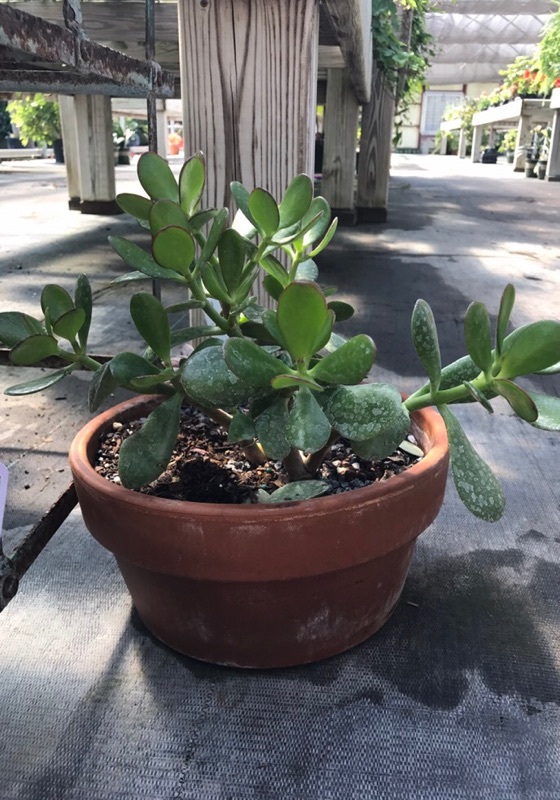 The jade plant [pictured] is one of our favorites! 2. 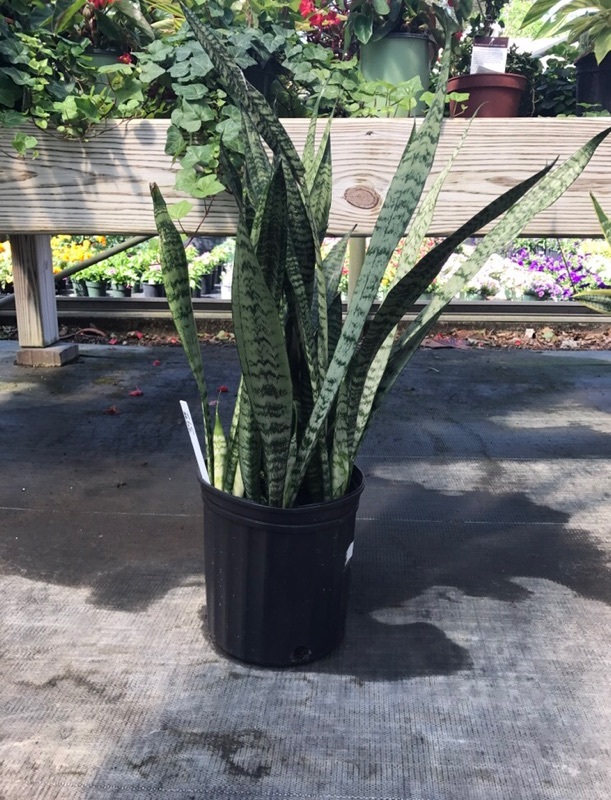 MOTHER IN LAW TONGUE: This perfect houseplant is extremely difficult to kill, plus we just found the name of it hilarious...coincidence? This one requires low light, grows well in the shade and adds that perfect pop of green to any room! Avoid rooms with high moisture, like a bathroom! 3. 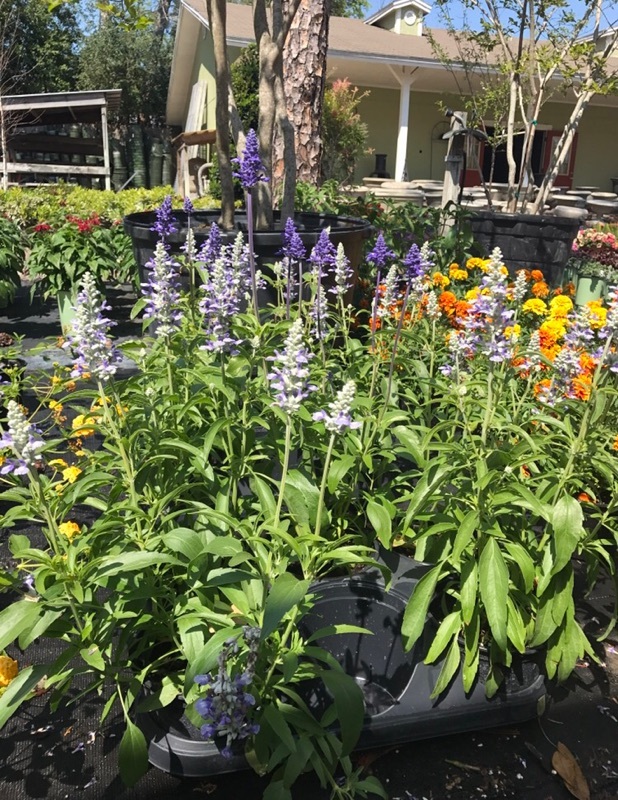 SALVIA: This stunning purple bloom loves direct sunlight and even attracts hummingbirds! 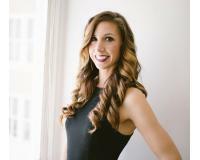 We fell in love with the various hues of purple and the only maintenance is a trim every few months. This is a great flower for an area where you want a little taller of a plant (aka hide that ugly plumbing pipe in the front yard). 4. 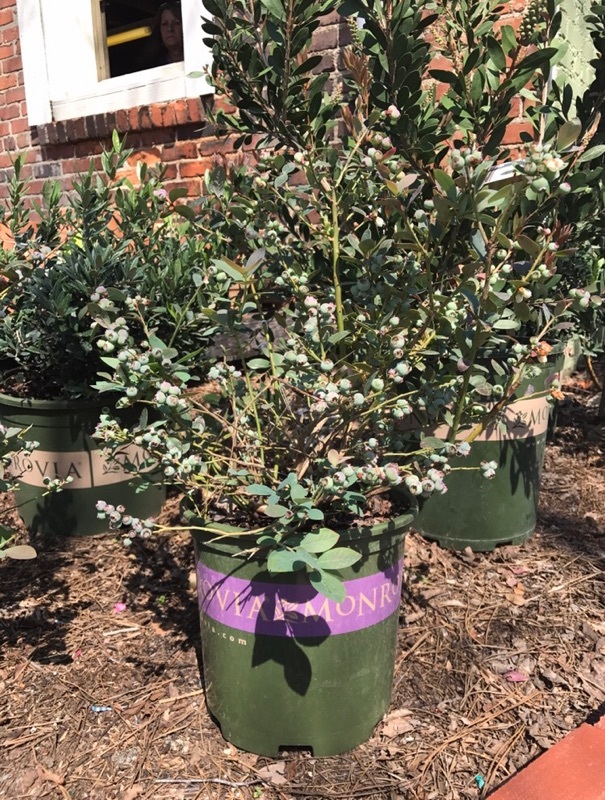 BLUEBERRY BUSH: Of course we had to include a fruit, c'mon, it's Florida! Plant this blueberry bush in full sun and water frequently so that in the spring you can reap tons of fresh blueberries from your own yard. A little higher maintenance due to the watering, but we can guarantee the taste will totally be worth it! 5. 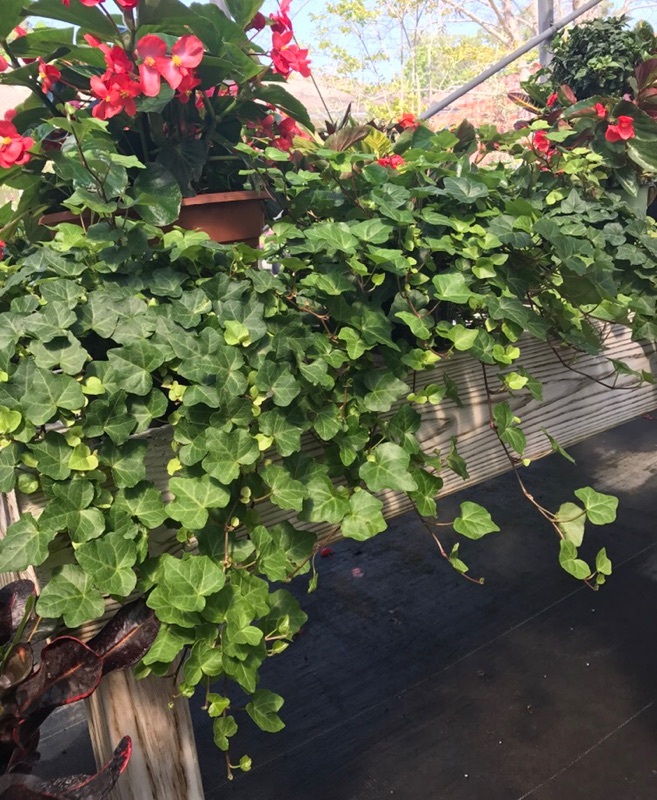 IVY: Now this classic plant looks amazing against brick, or even climbing up a fence, but its definitely something you have to love because it just grows, and grows, and grows! Ivy does well in shade and sticks to most surfaces, so its fairly low maintenance. A monthly trim will keep it looking fresh and detailed. Happy Growing + Good Luck!